Nintendo have launched an official Facebook page for the Wii U, ahead of its re-reveal at E3 2012 next week. 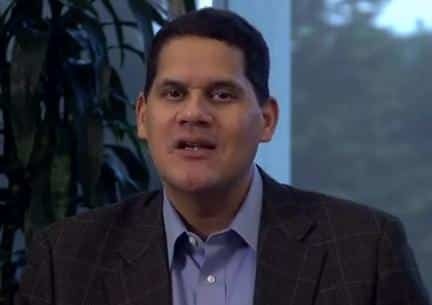 In doing so, Nintendo of America president Reggie Fils-Aime has recorded a short message to welcome those that give the page a virtual thumbs-up. It signals an expanded social media presence by the company, a move that has occurred far later than their competitors. Last week saw Ubisoft confirm that they will be showcasing Wii U software during their own conference on Monday 4th June, with a QA Tester at Traveller’s Tales also leaking what is believed to be the final design of the Wii U’s tablet controller. Nintendo will take to the stage at the Nokia Theatre on Tuesday 5th June at 9am PST/12pm EST (5pm BST/6pm CET), where they will unveil their Wii U and Nintendo 3DS plans.